Nobody drifts their way into spiritual maturity. 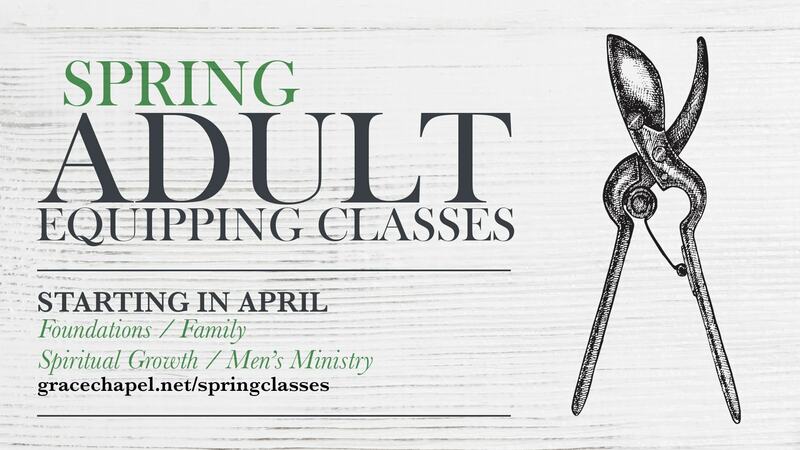 Equipping Classes are designed to help you grow in your relationship with God and with those around you. Find a class that’s right for you.